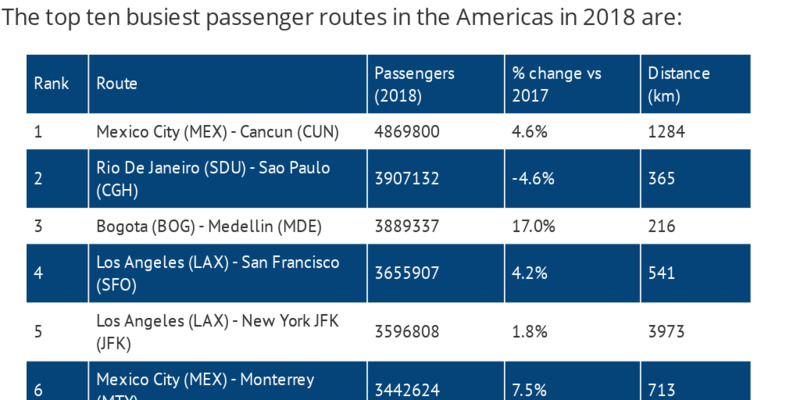 As Routes Americas 2019 gets underway in Québec City today, Routesonline can reveal the top ten busiest passenger air routes in the Americas region, as well as those which have grown at the fastest rate over the past year. A two-hour and 30 minute domestic flight between Mexico City and the tourist destination of Cancun is the busiest passenger air route in the Americas, new research by Routesonline can reveal. The route has an average of 86 flights per day - that’s one every 17 minutes - transporting mainly leisure travellers between the country’s densely populated capital and the coastal holiday hotspot, known for its beaches, numerous resorts and nightlife. According to preliminary figures from Sabre Market Intelligence, a total of 4.87 million passengers flew between Mexico City and Cancun in 2018, a rise of 4.6 percent compared with the previous 12 months. The MEX-CUN route is served by four carriers - Aeromexico, Interjet, Volaris and Vivaaerobus - with national flag carrier Aeromexico and low-cost carrier Interjet each commanding a 30 percent capacity share of the market. The second busiest in the Americas connects São Paulo, the enormous municipality in the southeast region of Brazil, with Rio de Janeiro, the huge seaside city famed for its Copacabana beach and Christ the Redeemer statue. More than 3.9 million passengers travelled between São Paulo Congonhas Airport (CGH) and Rio de Janeiro’s Santos Dumont Airport (SDU) last year, although the figure was a 4.6 percent drop compared with 2017. Completing the top five is the Colombian domestic route of Bogota (BOG) - Medellin (MDE) with 3.89 million passengers; Los Angeles (LAX) - San Francisco (SFO) with 3.66 million and Los Angeles (LAX) - New York JFK (JFK) with 3.60 million. 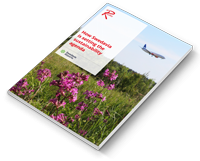 The research has been released as 800 aviation professionals gather for Routes Americas 2019, taking place from 12 - 14 February in Québec City, Canada. The event is the only route development forum that unites the Americas, providing a meeting place for airlines, airports and tourism organisations to discuss new market opportunities and the evolution of existing services. Steven Small, brand director of Routes, said: “Across the Americas there is a huge amount to be optimistic about. Capacity increases are planned across many markets, while increasing liberalisation will enable the growth of airlines. Routesonline’s research also found the ten major routes which have grown at the fastest rate over the last 12 months. This was compiled by ranking the top 100 routes in the Americas during 2018 by passenger numbers and calculating the percentage change from 2017. 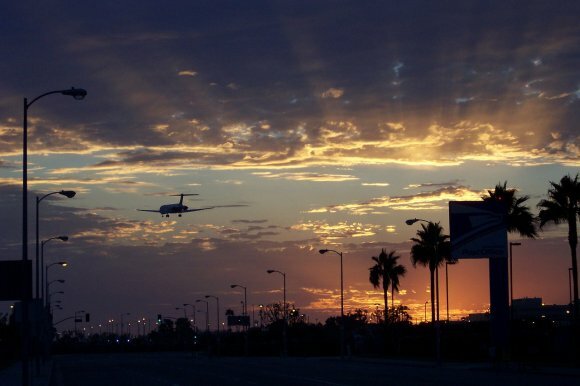 At number one is Los Angeles (LAX) - Boston (BOS), which added more than 320,000 passengers over the 12 month period. More than 1.65 million passengers flew on the route in 2018, compared with 1.33 million in 2017. The rise came as two-way capacity jumped by 23 percent to 1.88 million available seats, according to figures from OAG Schedules Analyser. The growth was mainly driven by American Airlines, which added almost 170,000 seats; United Airlines, which added more than 110,000; and JetBlue, which upped capacity by nearly 94,000. Belo Horizonte (CNF) - Sao Paulo (GRU) is the second fastest-growing route in the top 100, while Santiago (SCL) - Sao Paulo (GRU) is third.